It's technically still spring, but in case you missed your chance at a seasonal fling these past few months, you have the possibility of summer loving to look forward to. The warm days and long nights ahead are made for falling in love. 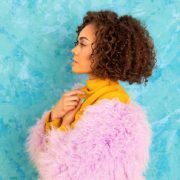 When you're boo'd up, or if you already are, singer/songwriter Yoyo Nosa has a song for your summer baelists with her debut single "SoulGood" that SoulBounce is exclusively world premiering. 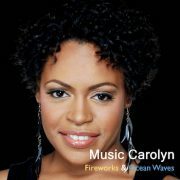 Described as "the background music for euphoria," Nosa sings about feeling that glow of love on the upbeat retro-pop song. "Often times people have trouble explaining what love is or how they feel when they are in love," Yoyo tells us about the inspiration behind "SoulGood." "When you’ve fallen in love, you can feel the joy in your soul. It’s the feeling that inspires you to keep on keeping on. 'SoulGood' is just the verbiage behind the inexplicability of love." With lyrics like "You got me falling for you like a fool" and "I'm getting addicted, but I don't want to fix it," Nosa is most definitely caught up in the rapture. 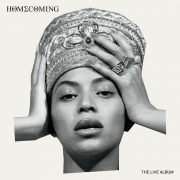 Produced by Sergio De Anda, the track has an '80s pop feel and appeal to it that serves as the foundation for Yoyo's neo-soulful vocals to play. It's flirty, fun and something to dance the night away to with your boo thang. 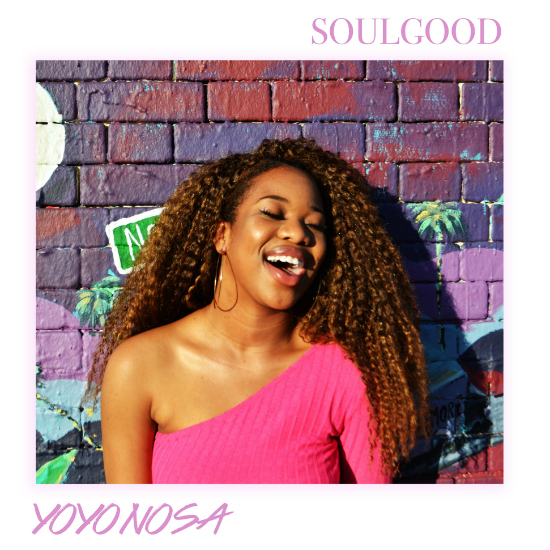 "SoulGood" is Yoyo Nosa's debut single from her upcoming debut EP, due out this month. Stay in the loop with this up-and-coming teen talent out of Las Vegas by following her on Facebook, Twitter, Instagram and SoundCloud.